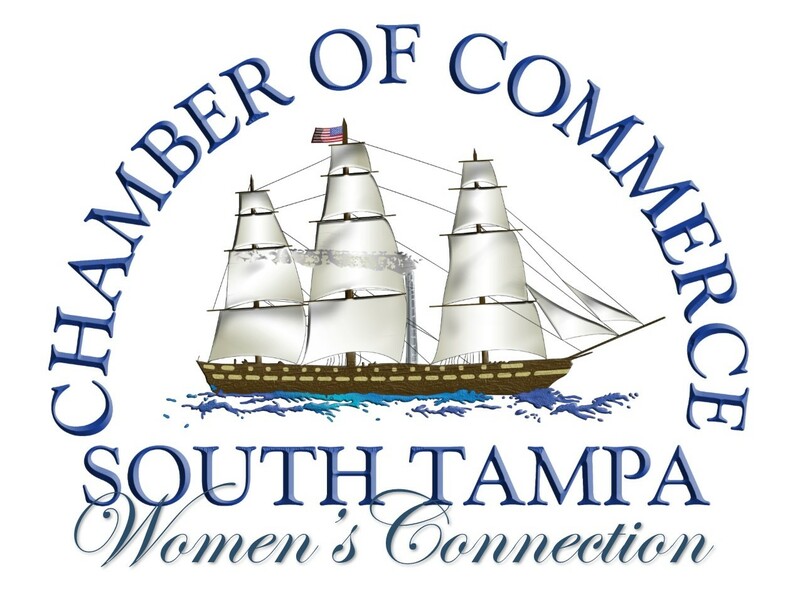 Join the South Tampa Chamber for our newly relaunched Women's Connection (formerly Women in Business). Network, connect and learn from female business professionals from around the Tampa Bay community. "The Fearless Path: How to be courageous, embrace failure, and live boldly." Members may bring a door prize to market your business! One of the cornerstone elements to building confidence, shaping your character, and building resiliency is stepping outside of your comfort zone. Jessica will share the lessons that come from powerful and hard moments in facing her fears and pushing beyond her limits. She will share how to prepare for these moments yourself. In the end you'll discover that it isn't always about succeeding, but the lessons in the quest that matters most. RSVP is required for this event. No walk-ins will be accpeted. There is a 72 business-hour cancelation policy for this event. No refunds will be given for cancelations made after Wednesday, March 20th.